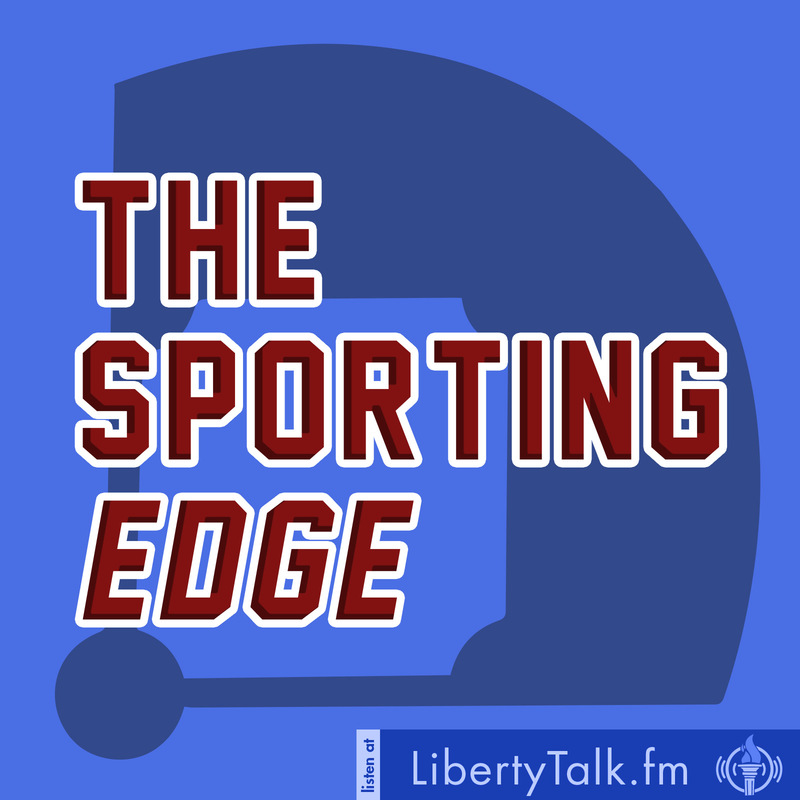 The Sporting Edge is the next generation of sports talk radio. Hosts Witz & Roz bring uncommon insights and interviews each week featuring clutch players, coaches, and analysts from both the major and collegiate leagues. 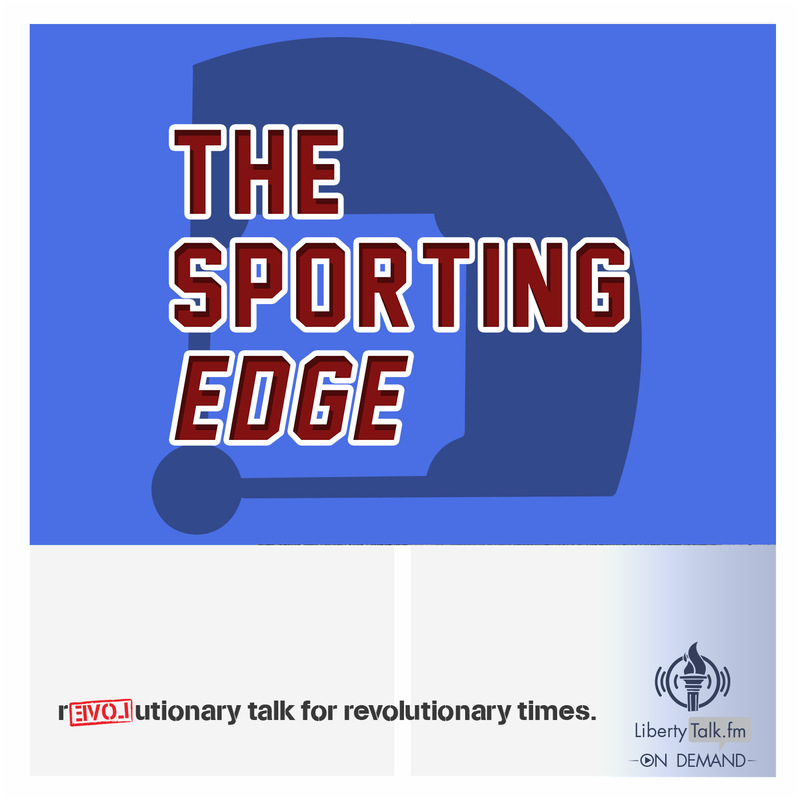 The Sporting Edge broadcasts each Saturday & Sunday morning, with shows also available on demand via The Sporting Edge archives page here on the LibertyTalk.fm website. The Sporting Edge airs Saturday & Sunday from 9am to 10am Eastern. 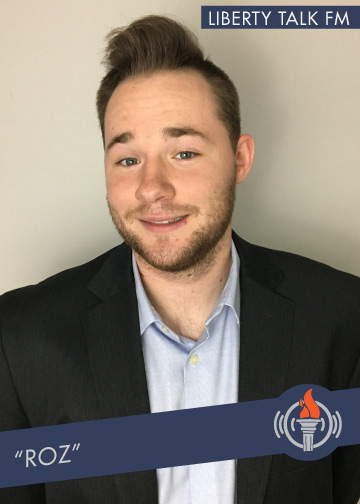 Witz has been a contributor to LibertyTalk since entering college, and assumed hosting duties in 2016. He is a daily fantasy sports player who possesses a wide-ranging knowledge of the NFL, MLB, and NBA. Roz is from Deerfield Illinois, where he attended Deerfield High School with his co-host Witz. Roz attended the University of Dayton, receiving a bachelor’s degree in Sports Management with a minor in Business Administration. 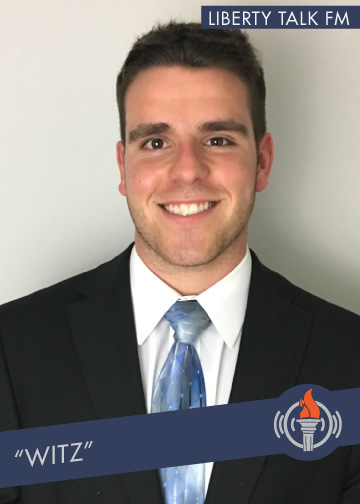 While at the University of Dayton Roz diversified his resume with multiple positions in the sports and entertainment industry. He has worked in the athletic department for the only private school in the city of Dayton. Off campus, Roz was a production assistant on a feature film Landline. The film was shot in the city of Chicago home of his favorite baseball team the Chicago Cubs. At present, Roz is pursuing a career in talent management and marketing. 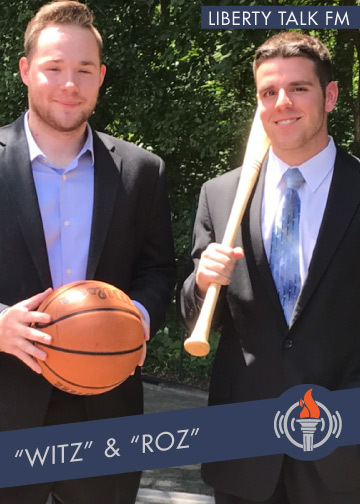 Listen, subscribe, share, or download the five most recent broadcasts of the Sporting Edge with Witz & “Roz.” Each show has been edited to remove news and non-partner commercials for your listening pleasure. If you would like to access the full archive for the show, please click [here].